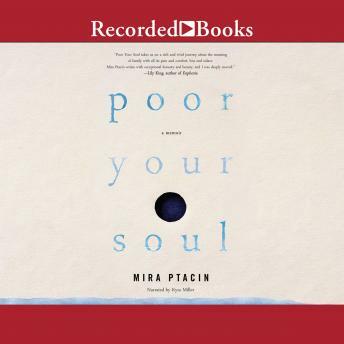 Poor Your Soul-moving, wise, and passionately written-is a beautiful reflection on sexuality, free will, and the fierce bonds of family. Mira's story is paired with that of her mother, who emigrated from Poland to the United States, and who also experienced grievous loss when her only son was killed by a drunk driver. These deftly interwoven stories offer a picture of mother and daughter finding strength in themselves and each other in the face of tragedy.